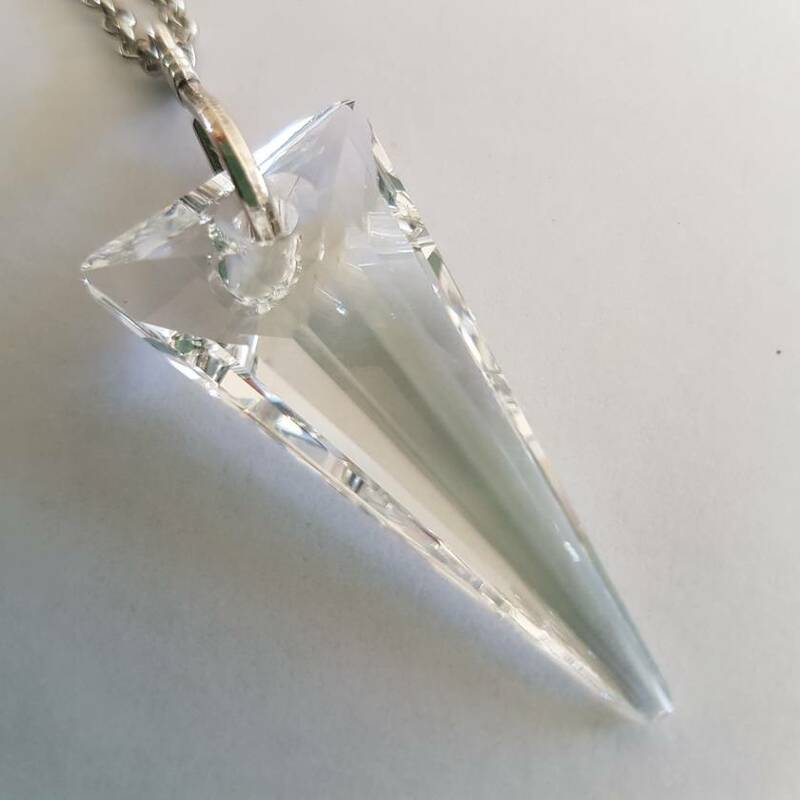 Stunning 4cm Swarovski spike pendant, crystal clear. 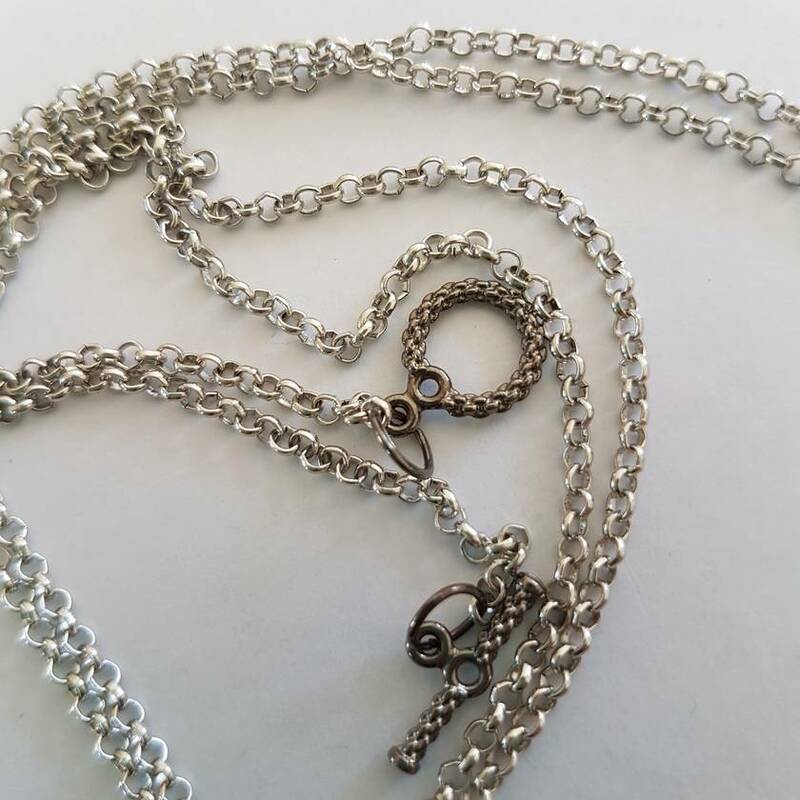 76cm silver plated rolo chain with antique silver and gunmetal plated findings. 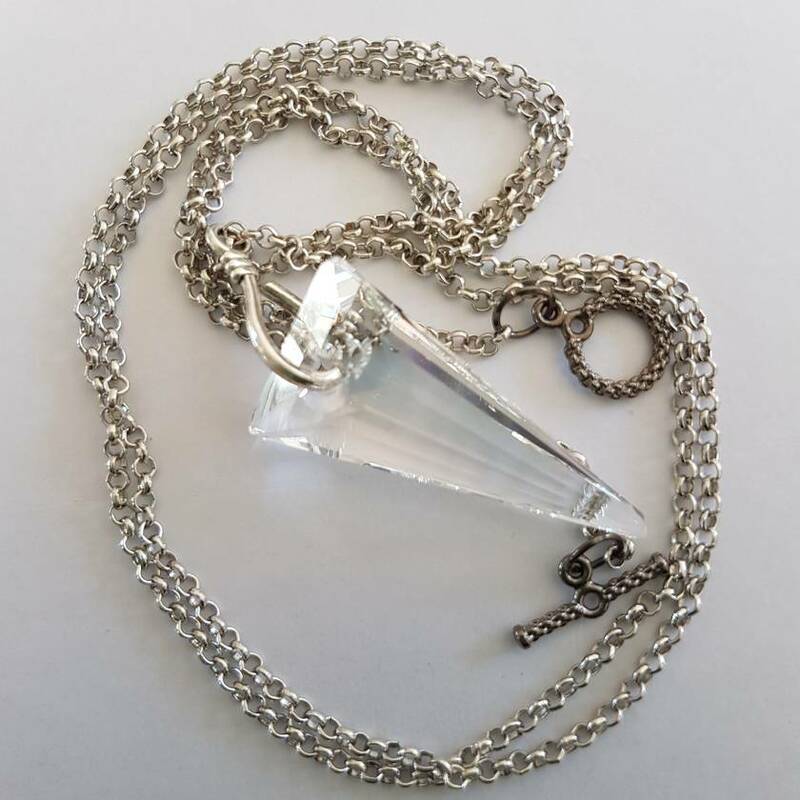 A great gift for Mother's Day, or for yourself.